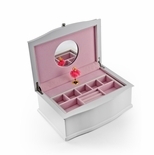 A timeless classic, the ballerina jewelry box has long been a customer favorite. 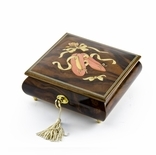 Passed down from one generation to another, a ballerina music box evokes a host of rich memories and sentiments. 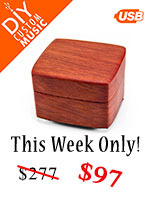 Not surprisingly, this entrancing musical themed gift is among our most popular items. 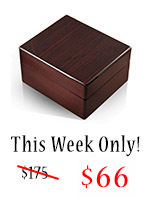 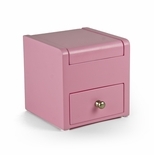 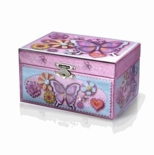 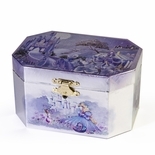 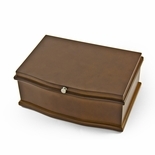 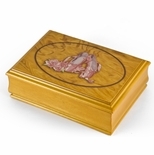 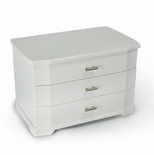 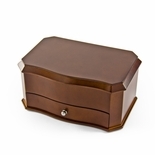 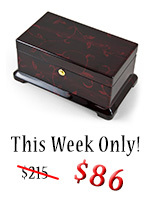 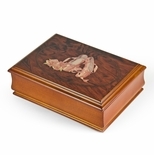 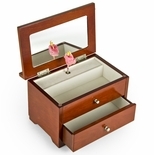 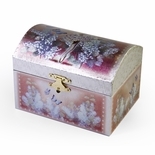 Music Box Attic features a wide range of these jewelry boxes at exceptional prices. 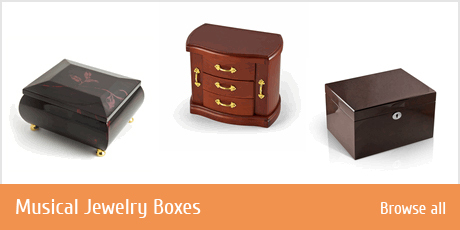 Just look at our selection. 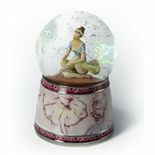 The iconic ballerina has danced her way into some of the most creative designs in musical boxes. 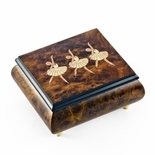 From stunning tiered and inlay designs, octagonal and chest shaped boxes, each ballerina music box will delight you with its beauty. 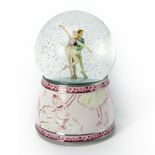 You�ll find designs for every woman on your list, from the most sophisticated collector, to the unabashed romantic, to your family�s littlest dancer. 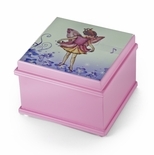 Each ballerina music box we offer features high quality craftsmanship. 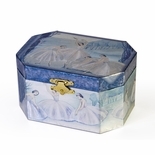 Our artisan designers and manufacturers show attention to detail, from the beautifully embellished lids and precision musical movements to the gorgeous interiors with twirling dancer. 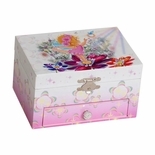 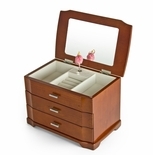 Browse our collection to find many extra features, such as a ballerina jewelry box with hide-away storage drawer under the chest or dual necklace doors with hooks and catch panels. 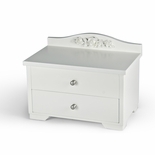 Choose between antique look and bright modern designs. 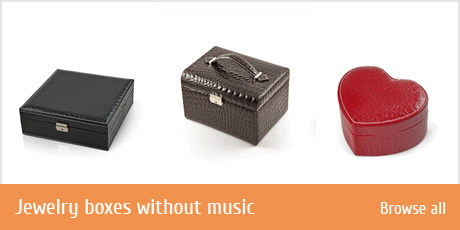 At Music Box Attic, our prices are a fraction of what you�d expect to pay elsewhere for musical themed gifts of this quality. 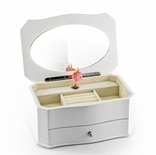 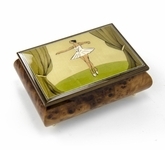 Don�t be surprised if your ballerina jewelry box inspires you to do a little victory dance of your own! 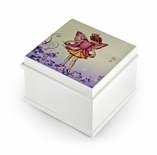 Discover your perfect ballerina music box now.